Fortnite update 1.62 on PlayStation 4 and Xbox One is now available for download. The new Fortnite 1.62 patch includes various fixes for crashing and stuttering issues. In addition, Fortnite version 1.62 also comes with various stability and performance improvements. Currently, Fortnite servers are down for maintenance. During this time, matchmaking will be unavailable for Fortnite Battle Royale. Since the last update, many players have been experiencing a number of issues when trying to play the game, ranging from not being able to get online or not able to complete the game. The game devs have acknowledged these problems and working hard to fix these issues. over the last couple of days we’ve been working on rolling out a brand new, horizontally scalable, session tracking service to manage sessions for matchmaking. Despite extensive testing over the last few weeks, we ran into some problems when we attempted to put it into production. First, we ran into an issue with the way the system handled the case of many thousands of empty game servers, just waiting for people to drop at Tilted, that caused a lot more data to be returned by queries to the service than we expected. We solved that problem and tried to deploy again this morning, and while performance looked good we ran into a problem with the way our dedicated server auto-scaling systems interacted with the session tracker that required us to revert to the previous system again. Can see chest, Supply Drops, enemy heat signatures, and more. 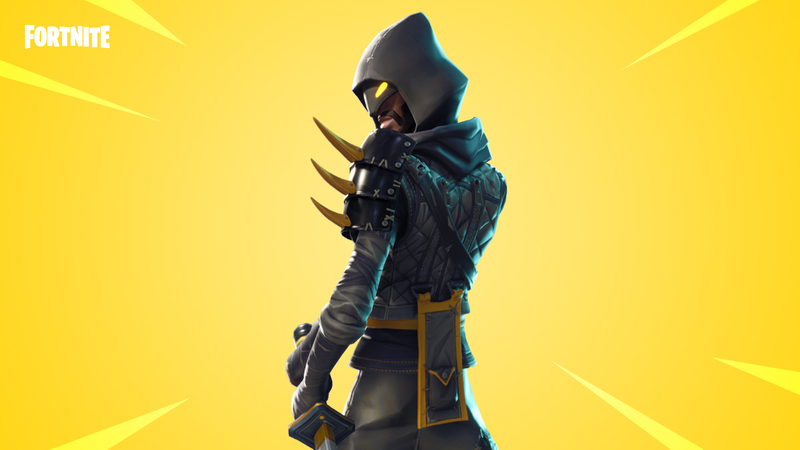 Fortnite update 1.62 added new light color options to Carbide and Omega. Fortnite version 1.62 improved interaction of players and Shopping Carts with soccer and basketballs. Fortnite 1.62 fixed an issue causing Shopping Carts from flipping over when hitting a Supply Drop. Fortnite patch 1.62 fixed an issue where antivirus software was causing hitches on PC. Fortnite 1.62 fixed cases where certain sounds wouldn’t play in highly populated areas like Tilted Towers or the pre-game island. 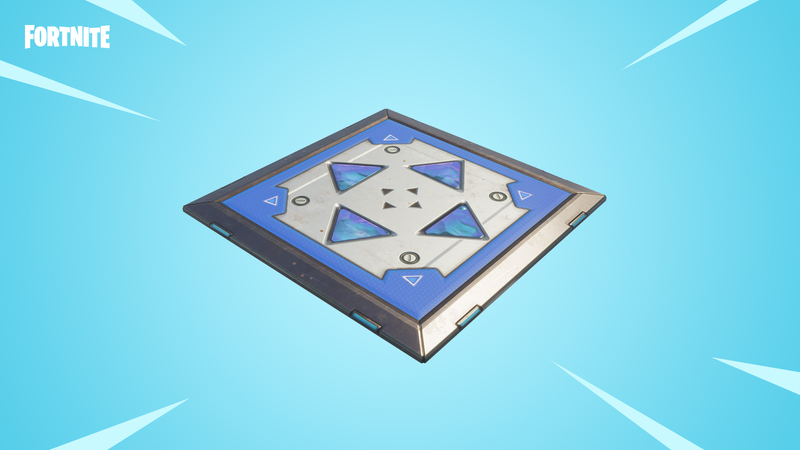 Fortnite update 1.62 increased drop rate of Sheets of Metal for the quest “Blocked!”. Fortnite version 1.62 removed Rotating Gizmos from Canny Valley and Twine Peaks mission rewards. 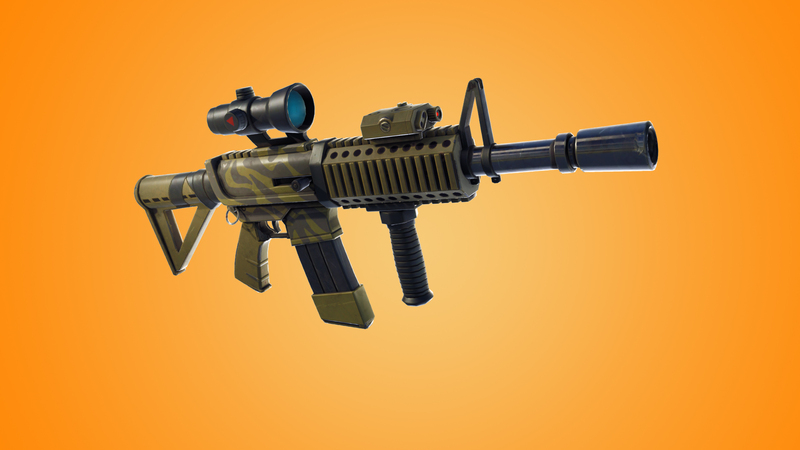 Fortnite 1.62 Elemental weapon effects now appear correctly. Fortnite version 1.62 fixed an issue where deliver the Bomb track placement volume attenuation. Previously, a big update v4.3 was released which added the Shopping Cart and Challenge Progression to Battle Royale. For Save the World, the update brings back Blockbuster Event Part Two and VOIP on PC (Talk to your team over voice chat on PC). Check your game update and download the latest Fortnite update 1.62.